Leslie Shimotakahara is a fourth-generation Japanese-Canadian writer, who currently resides in Toronto. Leslie holds a B.A. in English from McGill and M.A. and Ph.D. from Brown in Modern American Literature. Her first book, a memoir called The Reading List, won the Canada-Japan Literary Prize in 2012, and her fiction has been shortlisted for the KM Hunter Artist Award. 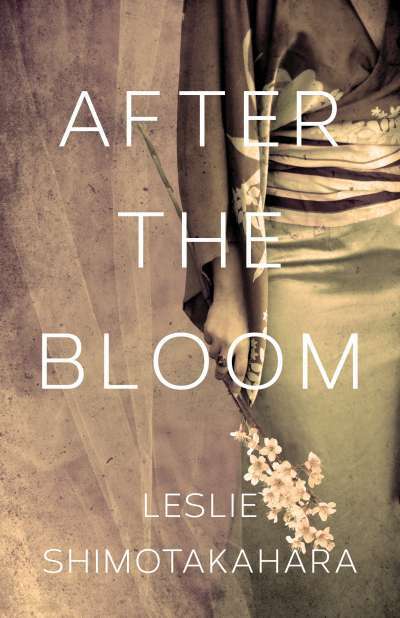 Leslie’s debut novel After the Bloom, published in 2017, explores the Japanese internment and its aftermath on subsequent generation, drawing on her family history; the novel has received a starred review from Booklist.